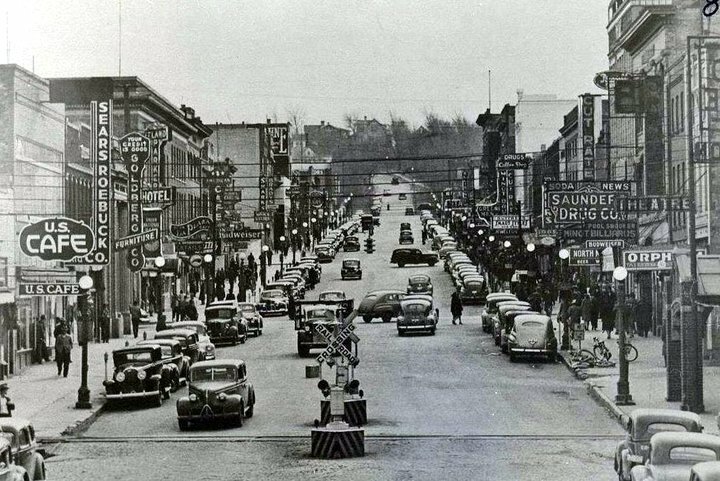 Minot-Memories: Early Stoplights - Did Drivers Run the Red Light Back Then?? Early Stoplights - Did Drivers Run the Red Light Back Then? ?